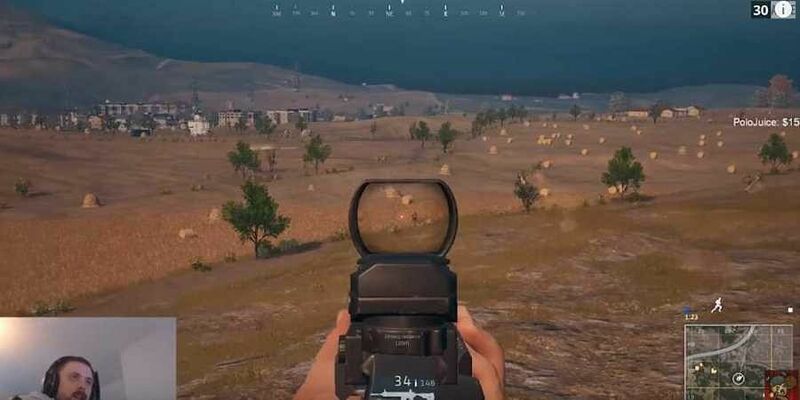 AHMEDABAD: The Gujarat government Tuesday issued a circular asking district authorities to ensure a ban on online multi-player game PlayerUnknown's Battlegrounds, popularly called PUBG. The circular directed District Primary Education Officers to take necessary steps to enforce a ban on the game in primary schools. "The NCPCR had sent a letter to all the states and recommended a ban on the game. All the states are required to implement it. Looking at the negative effects of the game, we had recently sent a letter to the state government recommending a ban on the game" said Pandya.